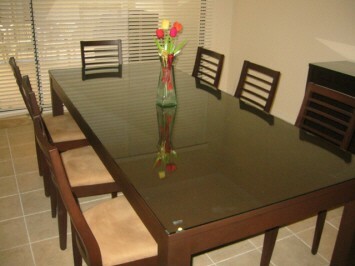 Our shelves and table tops are all made to order and the lead time is 5-10 working days. 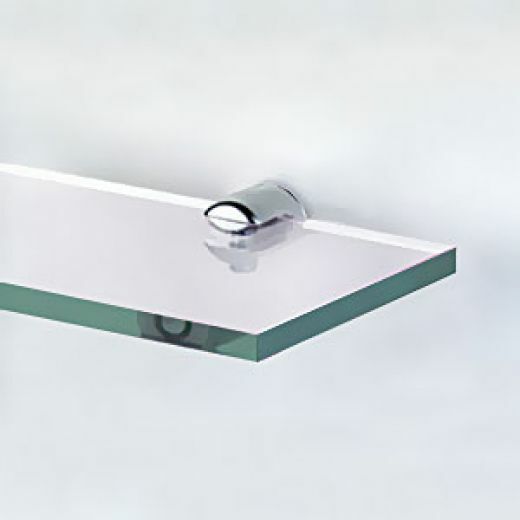 They can be made using laminated or toughened glass, clear, tinted or painted glass and with either polished or beveled edges. 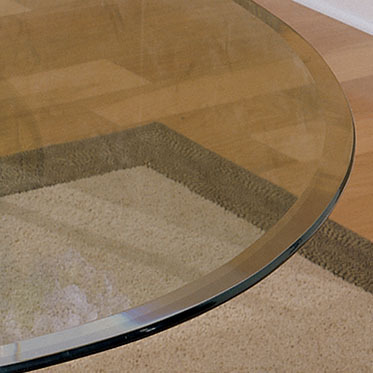 Request your free, no obligation quote by email or call 01306 882971, or why not pop into our Dorking Showroom to see our shelf and table top glass options. 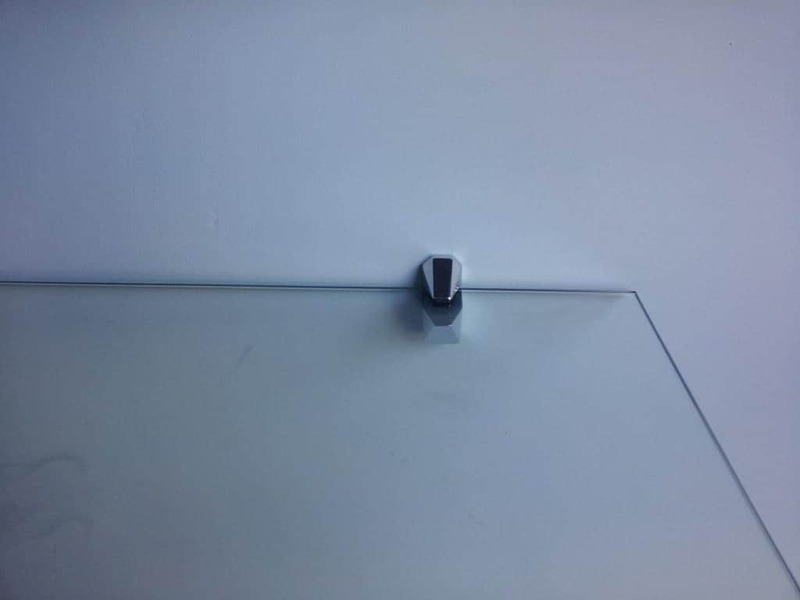 We can bevel glass as standard to 13mm, 19mm or 25mm. Larger bevels are available at an additional cost.